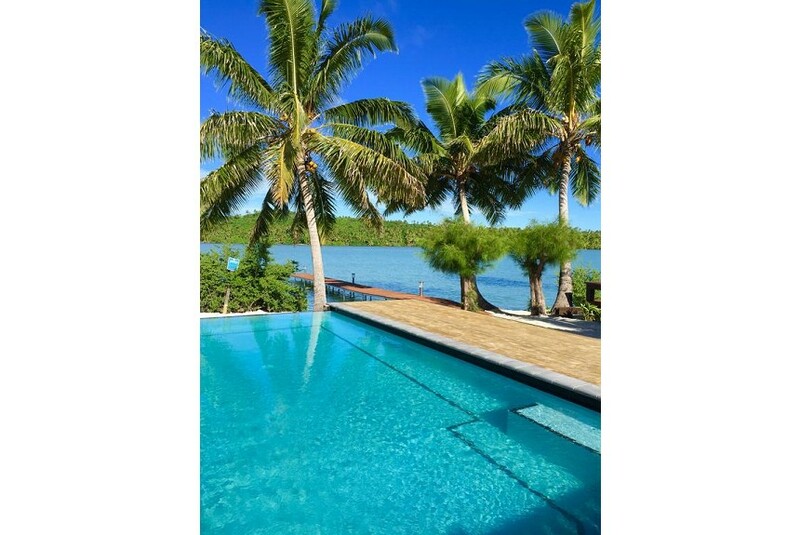 Truly idyllic, Aitutaki is a spectacular island, in the Cook Islands, that offers guests the chance to unwind in a stunning setting and experience a range of spectacular food and breathtaking outdoor activities. Kuru Club's stylish rooms are decorated in a modern contemporary style, and feature a private terrace with family sized dining tables, king-sized solid wood beds, full tea and coffee making facilities, ensuites, WiFi, and 40” flat screen TV’s. Laundry services are also available onsite. Included in your stay are complimentary airport meet and greet services, and round trip transfers on arrival. A range of watersports equipment, sun-loungers and beach towels are available exclusively, and free of charge to Kuru Club guests.